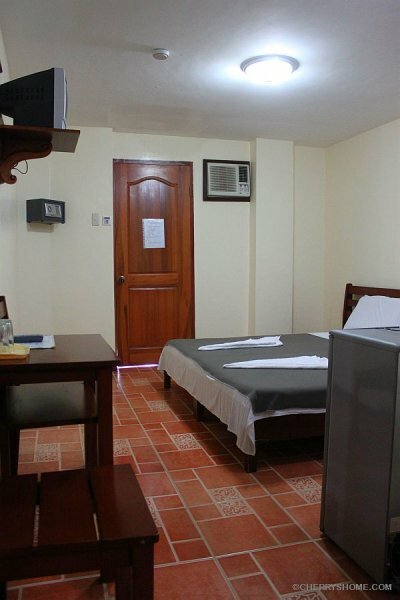 – Refrigerator & cable TV in all our Rooms. 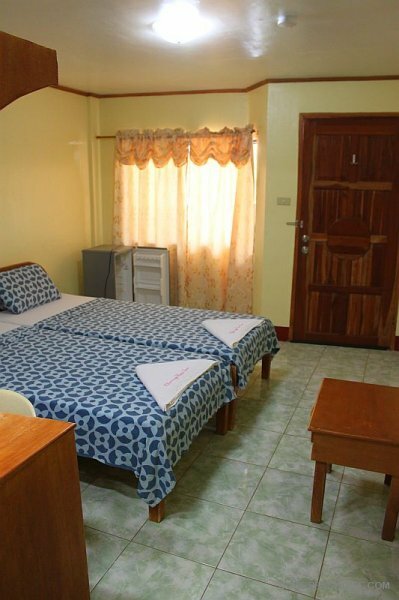 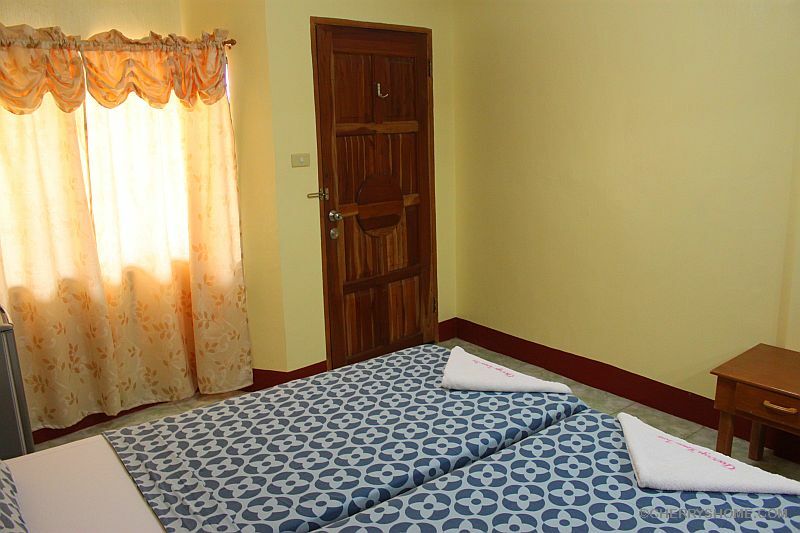 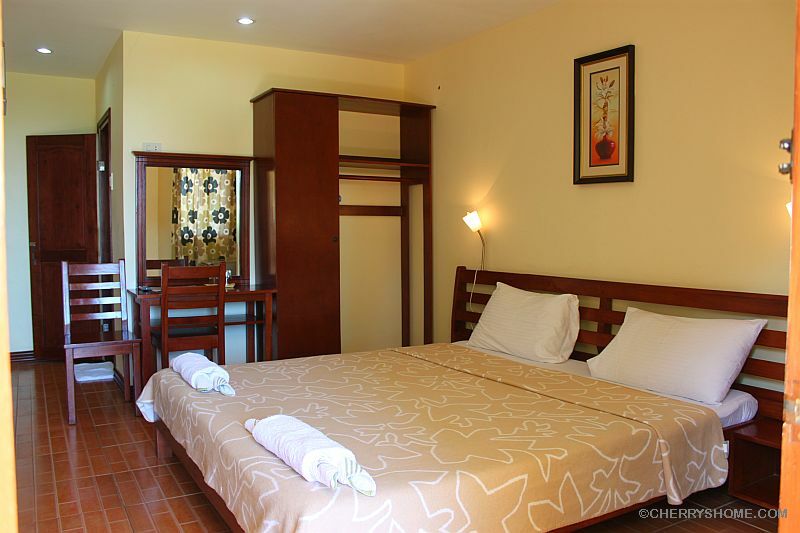 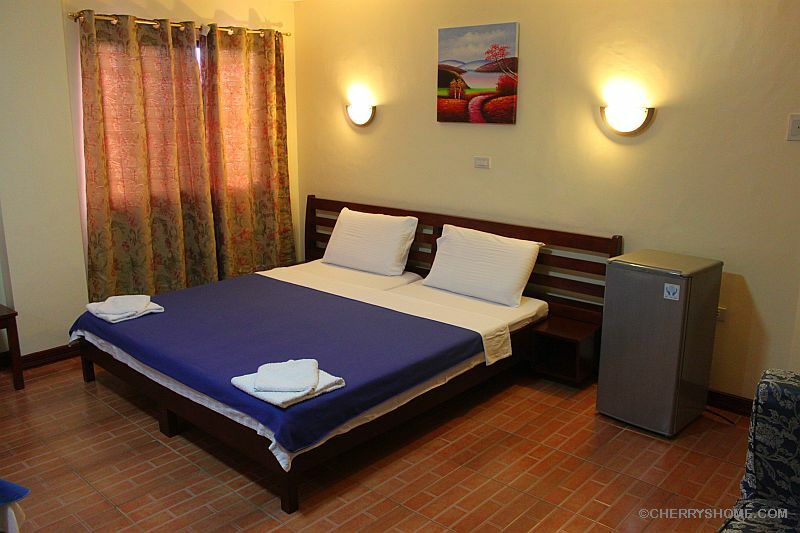 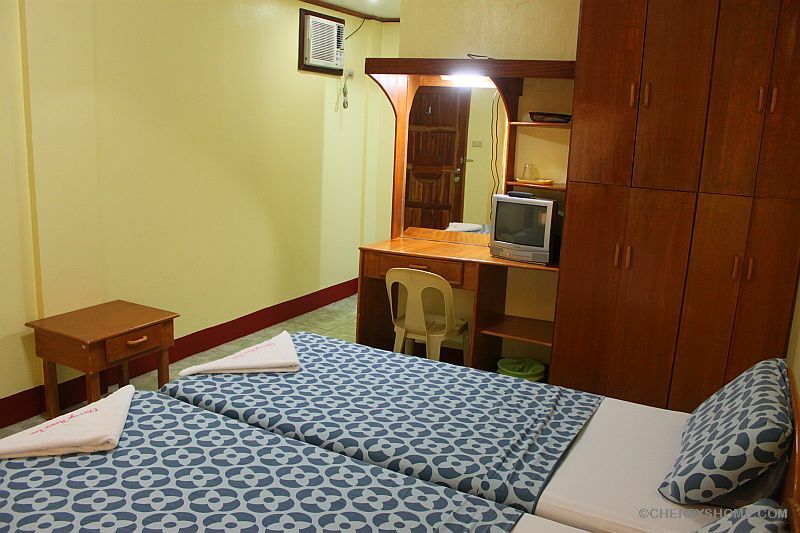 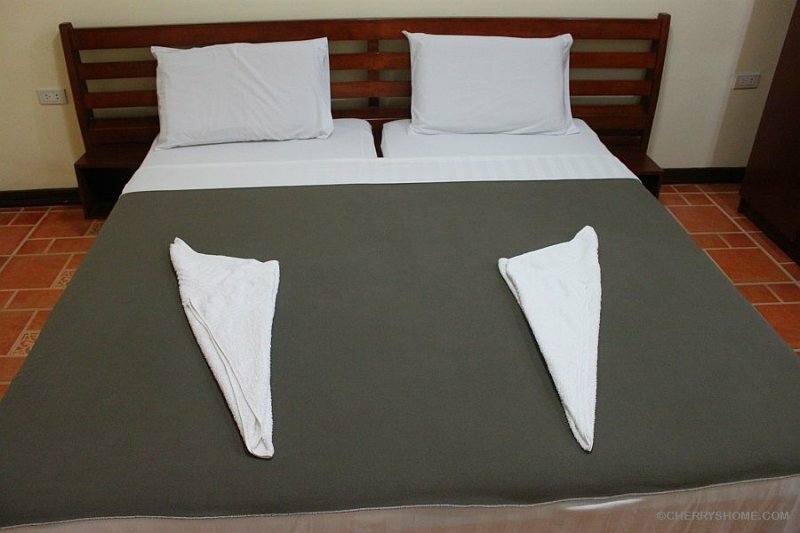 Cherrys @ Home Too offers a low price Rooms for Rent at Tawala, Panglao Island, Bohol, Philippines Located just down the street from the famous Alona Beach. 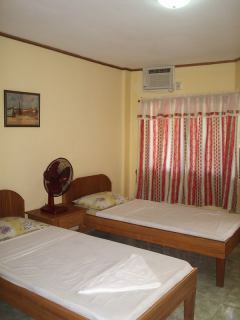 Cherrys Home Too Inland Resort welcomes walk-ins and on line reservations. 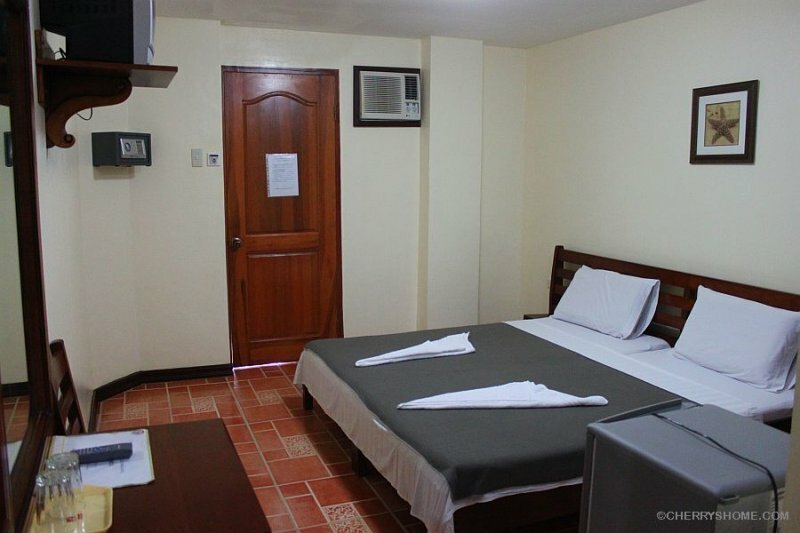 We have restaurant and small full liquor bar that serves up great local food as well as international foods and drinks for a very affordable price. 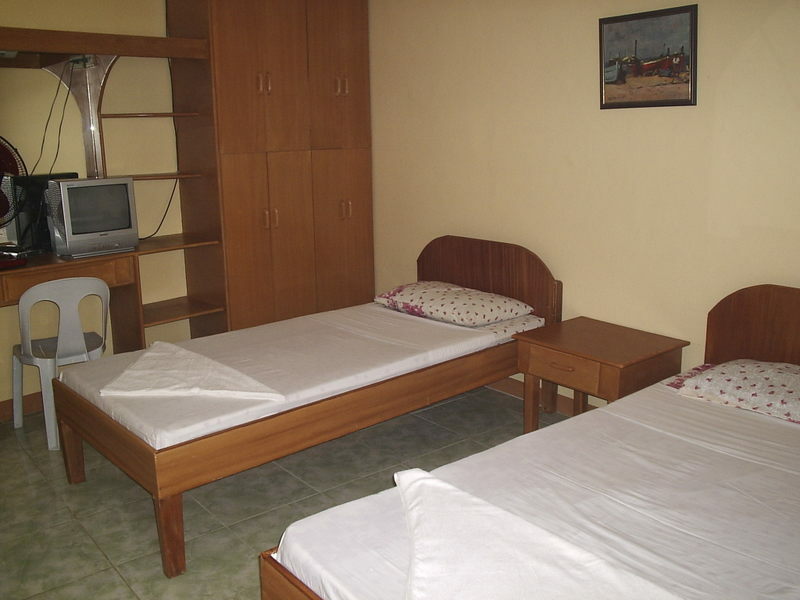 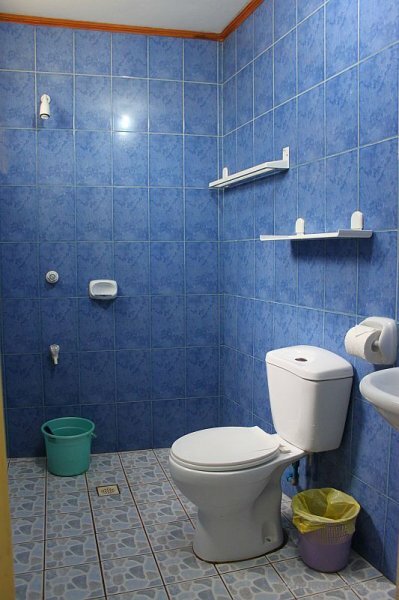 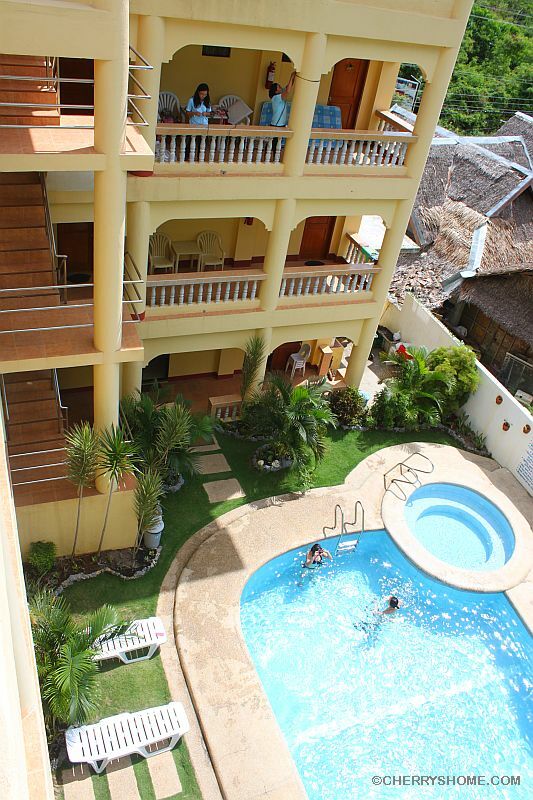 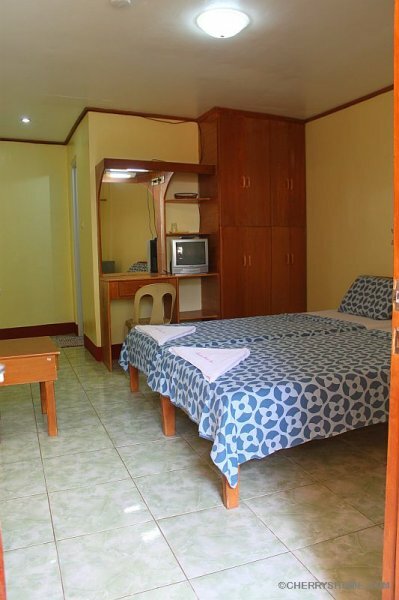 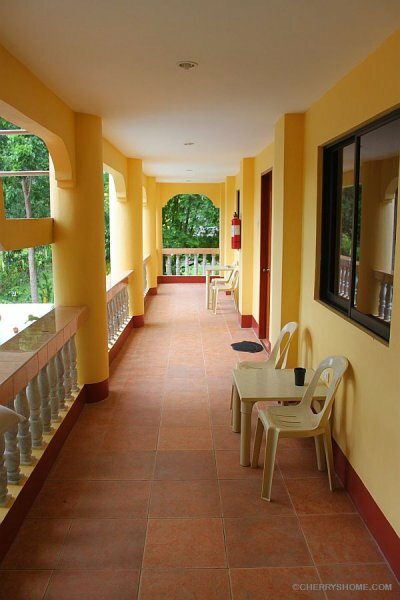 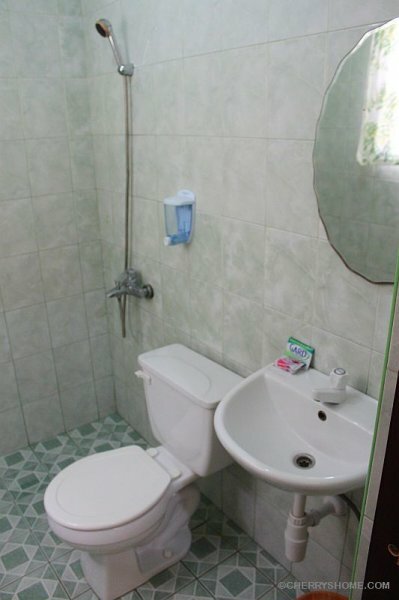 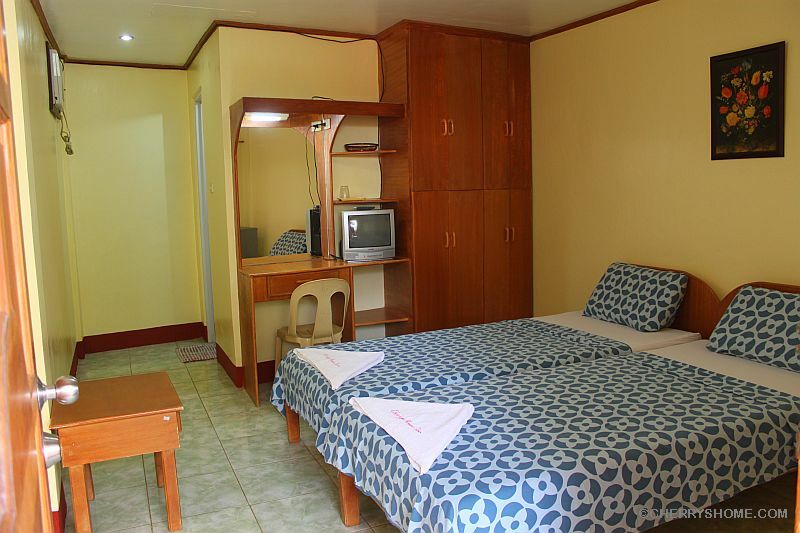 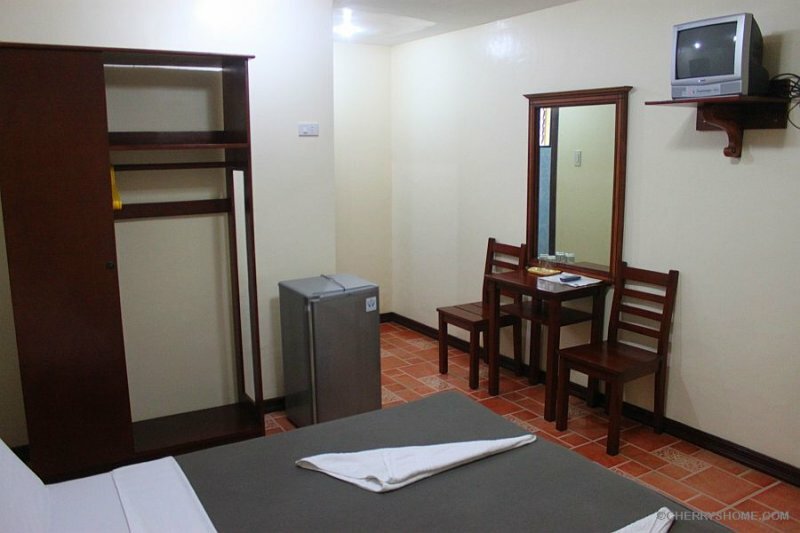 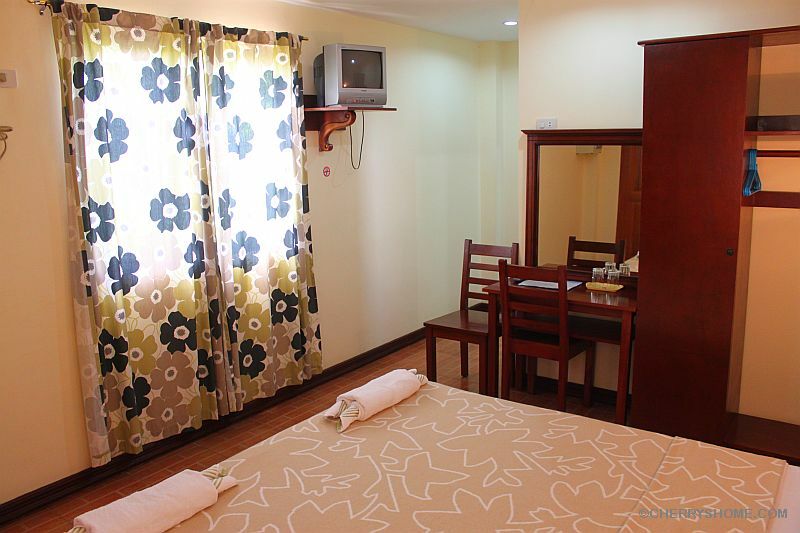 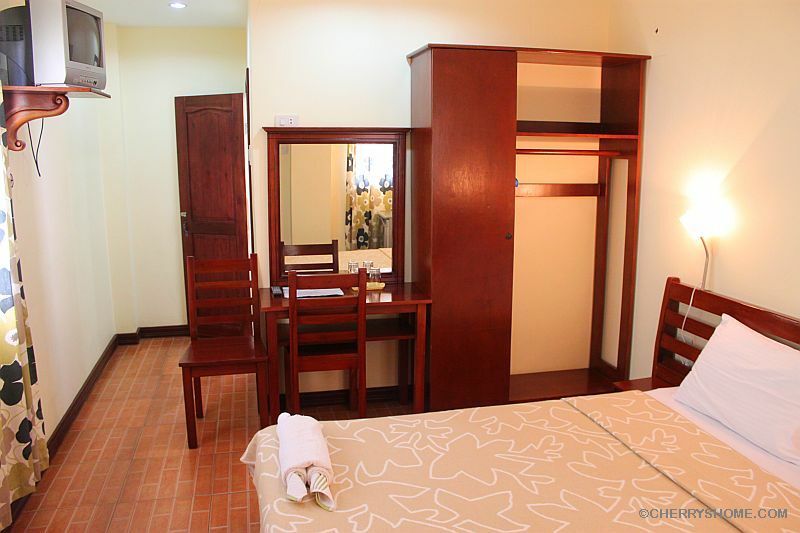 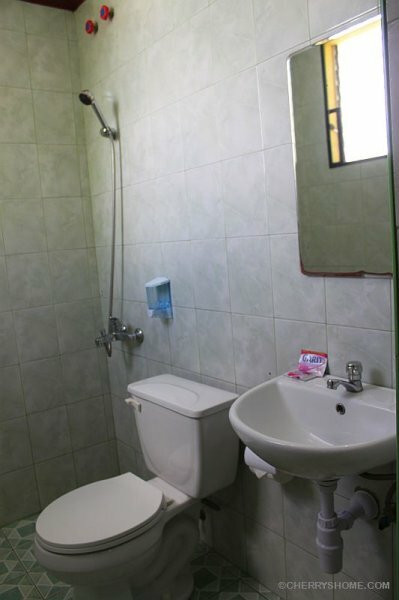 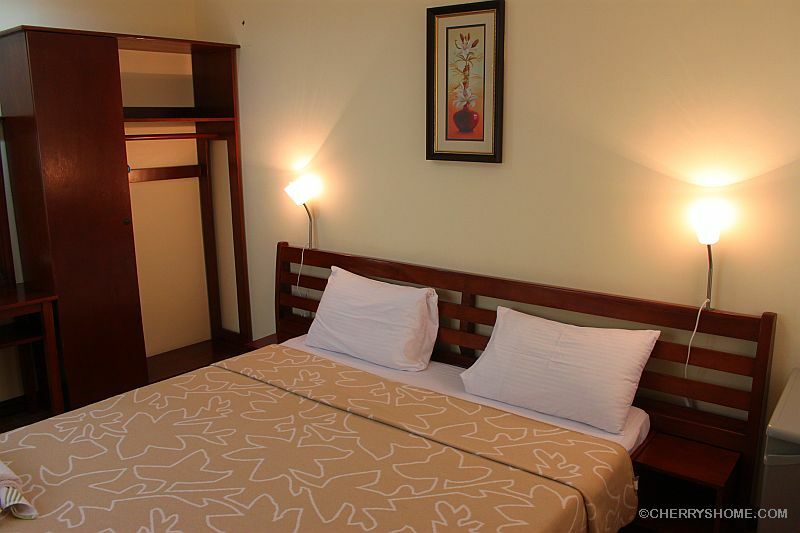 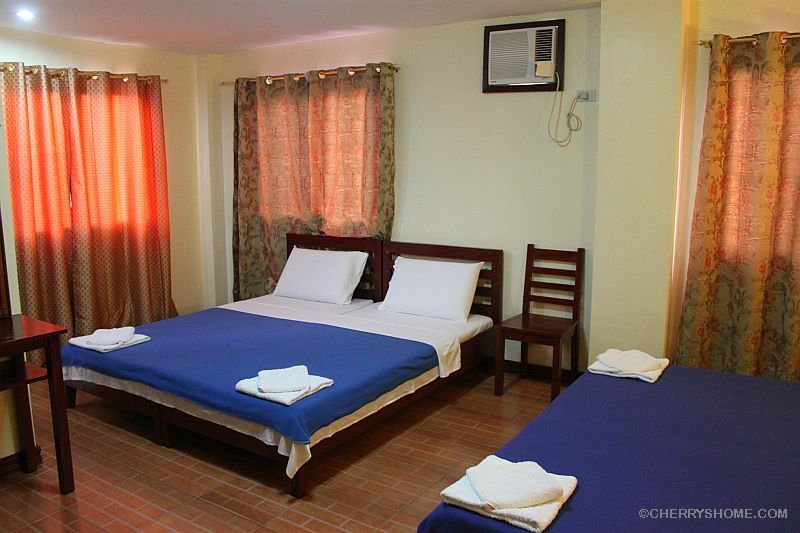 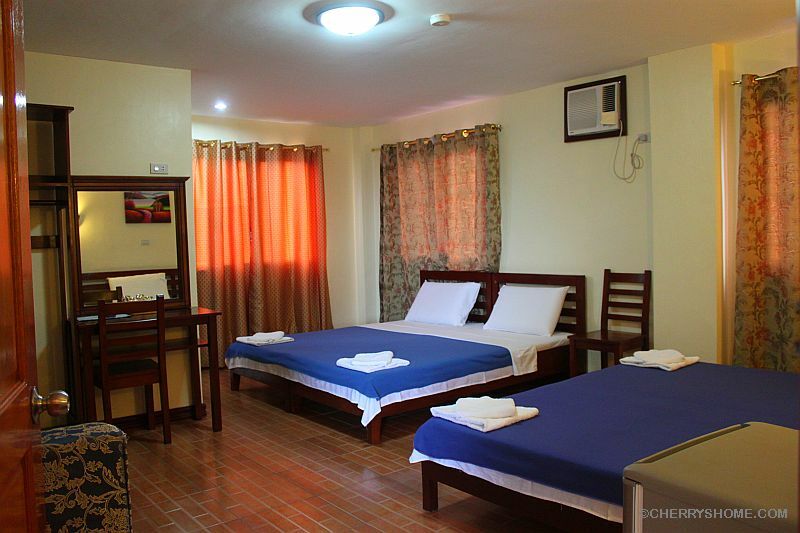 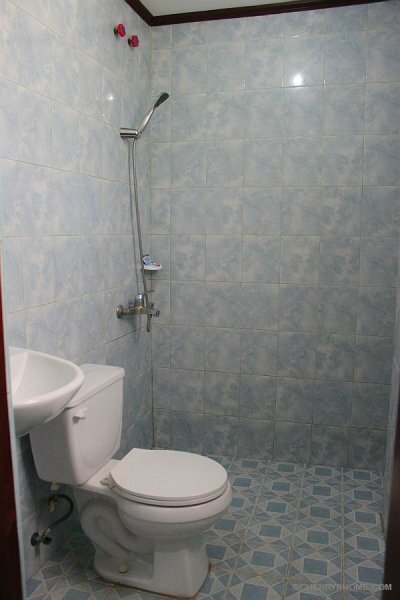 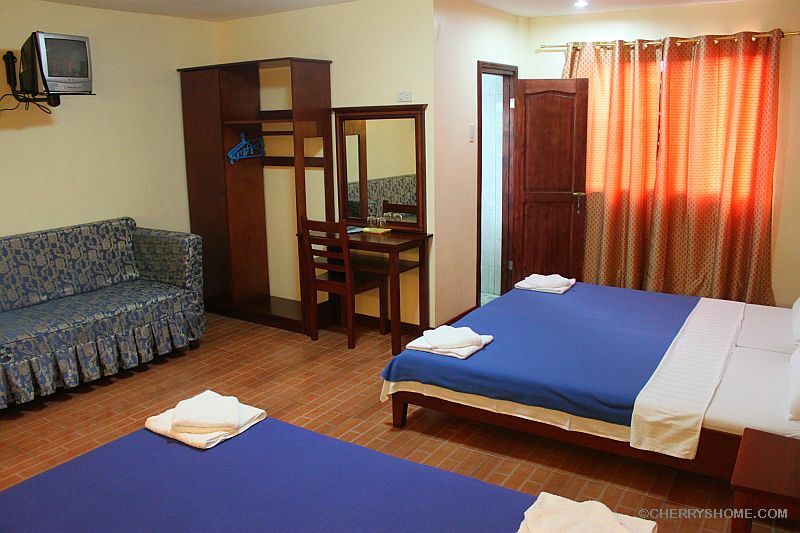 (budget accommodations starting at 1,870 PHP per night). 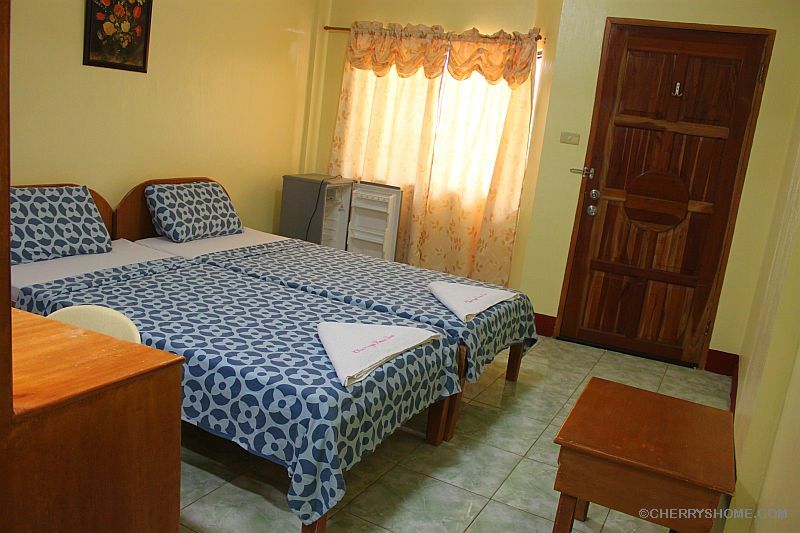 We also have a Pool and Jacuzzi open at 7:00 A.M. to 10:00 P.M.
Come visit us at Cherrys @ Home Too and experience the low rates, great food, FREE WI-FI and comfortable accommodations in Tawala, Panglao Island, Bohol, Philippines. 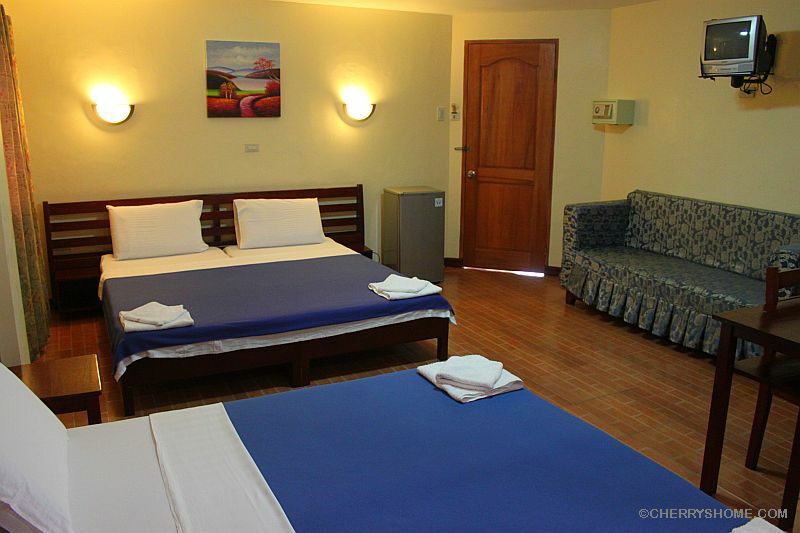 We also offer Bohol sightseeing tours for lower prices. 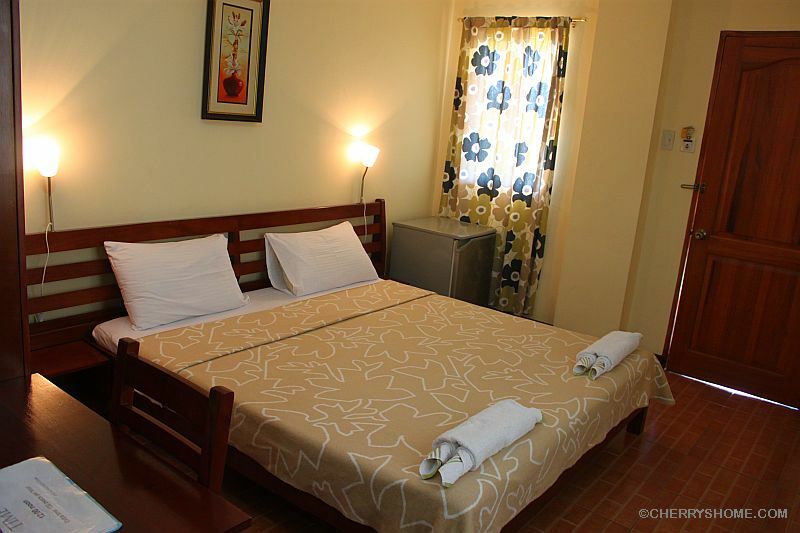 Cherrys @ Home Too Inland Resort is a 3 storey building with a roof top for parties, sightseeing or just relaxing under the stars. Cherrys @ Home Too also boasts a 0.50 – 1.45 meter deep swimming pool and a jacuzzi. 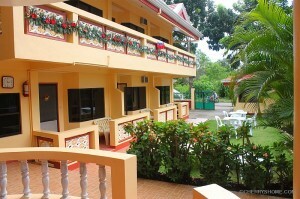 700.00/night /extra person with complimentary breakfast. 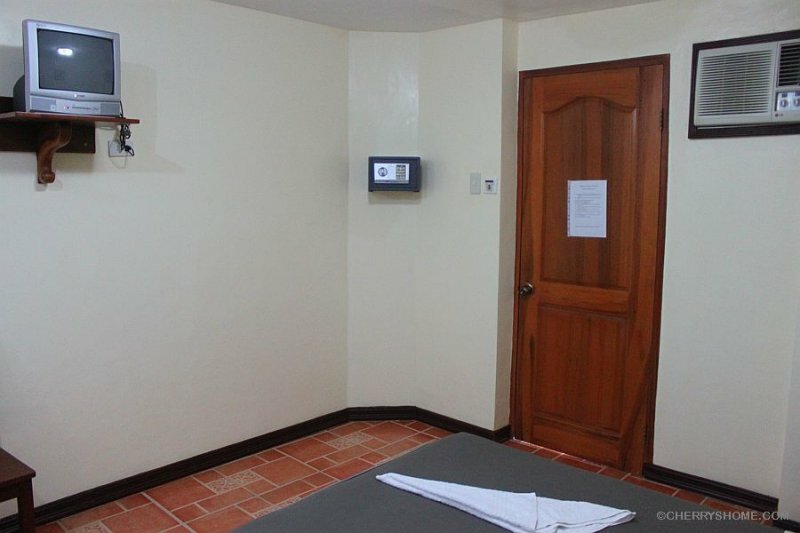 700.00 / hour massage at the rooftop or in your room.